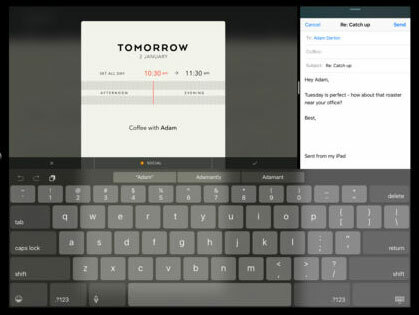 The iPad is a wonderful tool to get things done on the go. 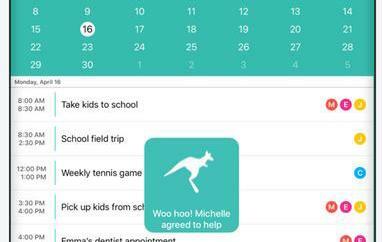 We have already covered plenty of task managers and calendars that help you stay productive. 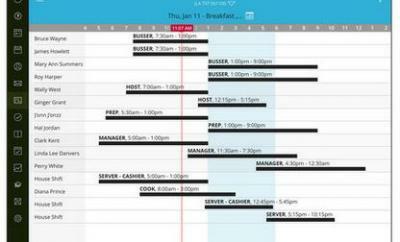 Timepage for iPad is a user-friendly app that helps you view your days, weeks, and months and plan your day conveniently. 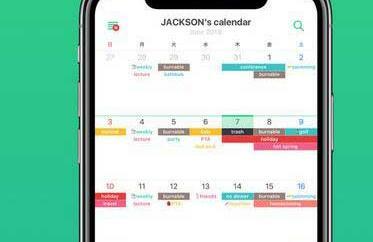 Timepage shows your daily schedule and syncs your calendar across your devices. It is compatible with iCloud, Google Calendar, Facebook, and Outlook. 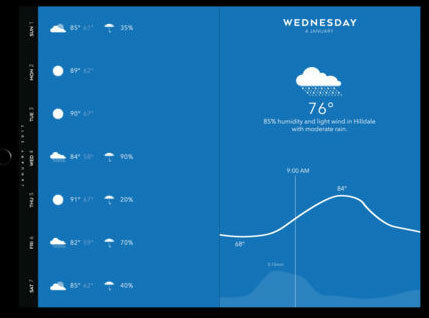 The app works in Split mode. Creating events in this app pretty easy. You can search for events using Spotlight and create repeating events. The app has a clean interface. It reminds you to stay on the right track. The app requires iOS 9.2 and later.